TRS-CC torch cleaning stations – the complete solution for reliable automatic servicing of torch heads. 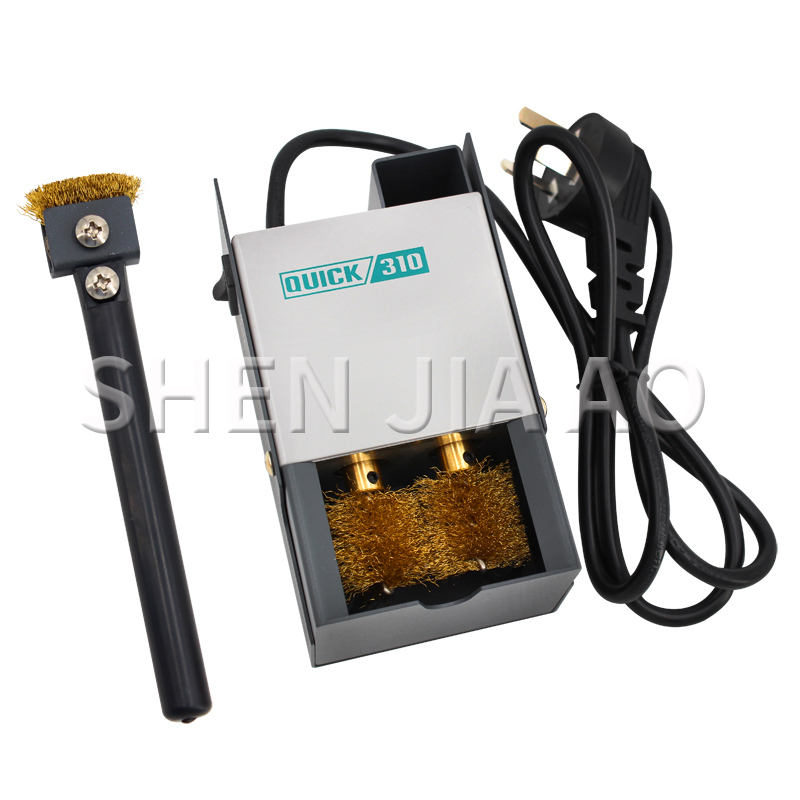 Quick and easy to install, just “Connect & Clean ...”, the compact torch cleaning stations TRS-CC stand for top reliability. Combined in a single station, no less than three systems guarantee optimally timed processes and an increase in plant availability. stands for top reliability and availability, providing high efficiency over a long service life. ● The combined clamping and shearing action guarantees precise cutting quality and ensures optimum arc-ignition. ● The specific action of shearing is performed in order to get straight welding wires and smooth shear plane, and further exact TCP measurement. Control voltage: 24 V DC. Ambient temperature: + 5°C to + 50°C. Total weight: 20 kg (incl. TMS-VI and DAV). Maximum cleaning depth: 50 mm. Capacity of the oil bottle: 500ml. Capacity of the soiled residual oil bottle: 500ml.